Getting on a board is a boon for any leader. It helps propel professional growth, provides insight and perspective for companies, and advances the interests of the organization of the board on which they serve. It has been proven to increase the likelihood they will be promoted and that they will benefit economically as well. Everyone wins. Yet the percentage of women on boards is so woefully low that some countries — and California, of course — are requiring companies to add diversity to their board rooms. 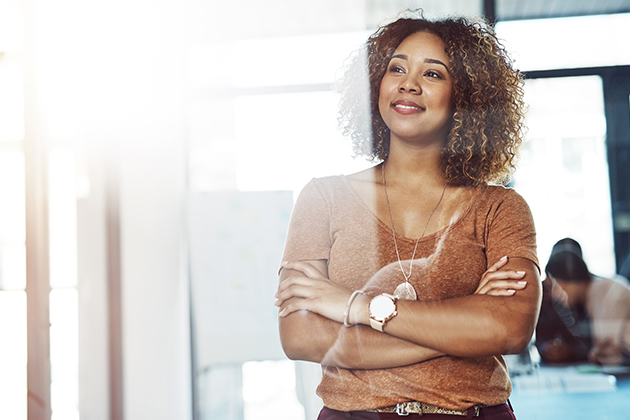 While specialty organizations and recruiting firms are trying to address these needs, there are a few helpful steps women leaders can take right now to help themselves. First, it is imperative that we realize we have sufficient skills and experience to serve on a board. Studies and our own anecdotes have proven time and again that women will assume they are not qualified for a position until they are overqualified for a position, while men are more likely to step up and figure it out. With board seats, it is no different. Thus, there are two approaches we can take right now. On one hand, we can continue to underestimate ourselves but at least go for the seat by focusing on a smaller, volunteer board. Once we get the magical experience we think we are lacking — or more likely, we realize that we have more than enough skills to serve on a corporate board, we take the next step. On the other hand, we can just take that next step now by figuring out how all the skills and knowledge we have acquired up to this point translate to corporate board roles. For example, audits, budgets, mergers and acquisitions are all experiences many women leaders have that would clearly benefit a corporate board. Once we recognize we can do it, we need to get really clear on why we want to do it. Serving on a board is a significant time and intellectual commitment. Thus, we must get clear on our own motivations and what type of board will help us meet those goals. Then, we need to get that intent down to one or two sentences that are easy to say and create a natural connection to who we are and what we do. Then, we need to start sharing those sentences, repeating them to anyone who will listen. The way most people get on boards is the way most people get jobs, via networking and connections to people already there. While we may not know anyone now, someone we know does. Get the word out there. Finally, get involved in projects to get more diversity on boards. Once we tune into the issue and start paying attention to the landscape, the opportunities for us and our colleagues will become more obvious. Finding ways to help others along the path enables us to meet the great people we will refer and recruit once we are on a board. The bottom line is, we need to stop selling ourselves short, get clear on the value we bring to the table, and start networking our way to the boardroom.